This seamless blend offers a heady mix of blueberry and cherry aromas, underscored by layers of vanilla, clove, molasses, black pepper and lavender. 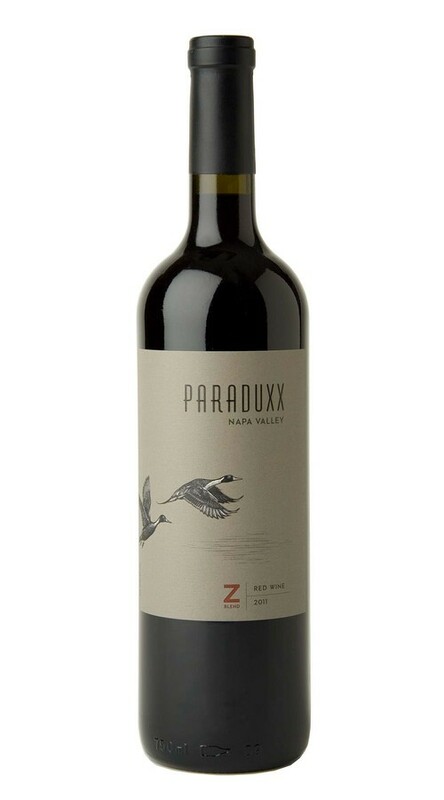 On the palate, it is velvety and round with lush and lingering berry and cherry flavors supported by well-integrated tannins. Balanced acidity adds brightness and lift of brambly fruit, which carries through to a long, satisfying finish.